Never Miss Out On The Perfect Property Again! Receive daily email alerts of all new listings that match your criteria from all real estate companies. Your daily list sumarizes only the NEW listings available, as per your criteria. Links include all information, map and details. This service is FREE for our tenant clients. We make your search efficient and easy by saving you time! Now you don't need to spend hours searching on individual sites all over the internet, often to only discover the property has long been leased. 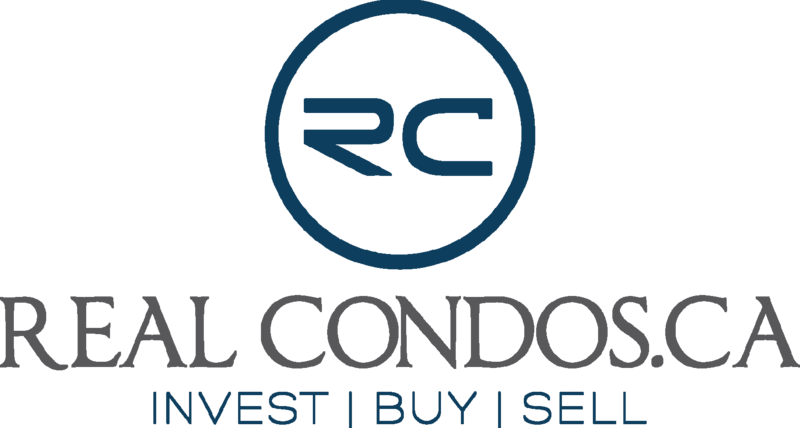 We help our clients navigate through the process of renting a condo with confidence. Proof of Employment. Verifyiable letter of employment stating income. Thank You! Your request has been submitted. Keep an eye on your inbox. Choose from list 1 Bedroom 1 Bed plus den 2 Bedrooms 2 Bed plus den Studio/Bachelor Apt. Is Parking A Must Have or Optional? Requests with Invalid contact information including email and phone number will not be fullfilled. By requesting information & providing your email, you agree to receive electronic messages including emails from Real Condos.ca, Alex Loutchanski, Sales Representative (Welcome Home Realty Inc., Brokerage)* You can unsubscribe at any time by licking the unsubscribe link or any other instructions provided in all electronic communication from us.